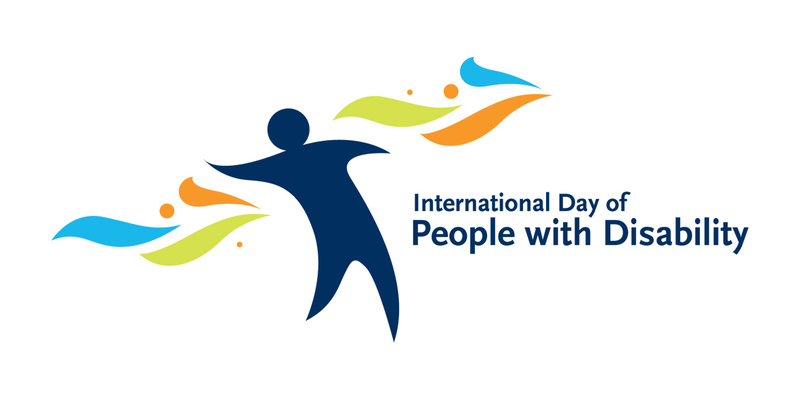 International Day of People with a Disability is a United Nations sanctioned day celebrated internationally on 3 December. It aims to increase public awareness, understanding and acceptance of people with disability and celebrate their achievements and contributions. The day is all about empowering people with disabilities and ensuring inclusiveness and equality! Below you will find are details on two upcoming events in Golden Plains Shire. Come down to the Bannockburn Country Plaza to meet with the NDIS team at LCHS. Showbags, face painting and free sausage sizzle will be available, and a local person will be presenting a talk on their sporting achievements. When: Monday 3 December, 11.00am– 2.00pm. The Bannockburn YMCA will be holding a fun, inclusive, free event for people of all ages and abilities. Contact YMCA Bannockburn on 5281 2316 for more information. When: Tuesday 4 December, 4.00pm-5.00pm. Find out more about International Day of People with a Disability and how you can be involved here.